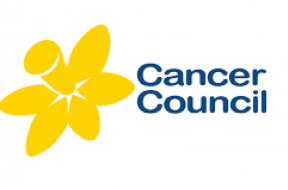 Deanna spoke to Joanne from Cancer Council QLD about survival rates, cures and the World’s Greatest Shave. 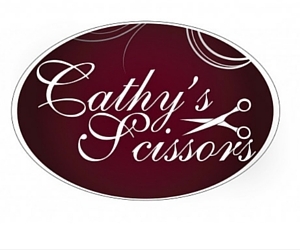 Christmas in the City 2017 – On This Sunday! 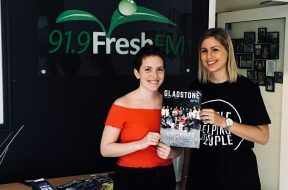 Deanna spoke to Jess from Lifestyle Church about Christmas in the City 2017 that is on this Sunday at the GECC and the Entertainment Precinct on Goondoon Street. Christmas in the City 2017 – One Week To Go! 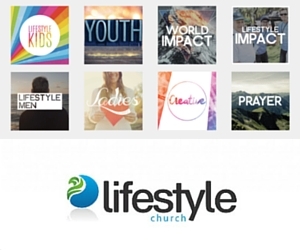 Deanna chatted with Jess from Lifestyle Church about Christmas in the City. 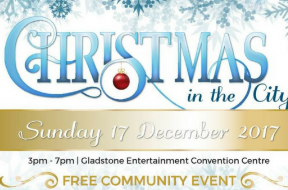 The Salvation Army Gladstone and other churches across Gladstone are part of this exciting event and celebration that is on Sunday 17th December in the GECC and Entertainment Precinct, Goondoon Street. Deanna chatted with Tim from Fresh Fix Cafe about the latest menus! 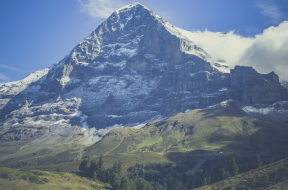 Jodie from National Dental Care Gladstone has an exciting update! 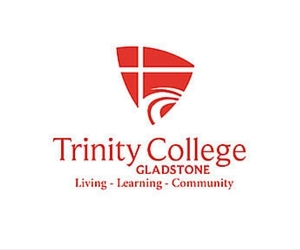 Glenn & Bron chatted with Dr. Patrick Dohring from National Dental Care Gladstone about how general body health effects dental health. 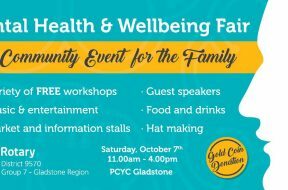 Glenn & Bron chatted with Brenda about the Mental Health & Wellbeing Fair that is coming up on Saturday 7th October (this Saturday) from 11am – 4pm at the Gladstone PCYC. 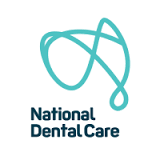 National Dental Care Gladstone – Jodie – Are Your Children Eligible To Visit The Dentist For Free? Jodie from National Dental Care Gladstone chatted to Glenn & Bron about why it’s important for children to visit the dentist and to check whether your child may be eligible for a free check up. 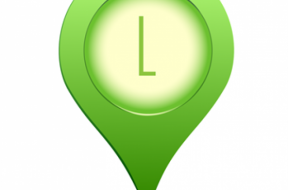 Do you have a question for Lynda Smith from Locations Estate Agents about selling your property?